A 750 sf, 2-office suite with reception/waiting area, breakfast bar, restroom, and storage room. Vacated on 12/31/2017. Landlord remodeling with new carpet, paint, recessed lighting, and bathroom sink/fixtures. Parking right outside the door. Very quiet and private space. Gas heat. In the heart of the original central business district of Beavercreek. Lots of redevelopment on going. Many amenities within walking distance. 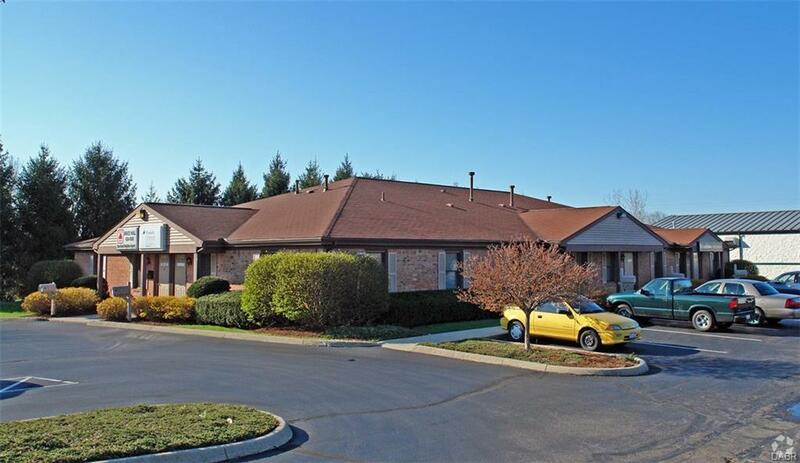 Just 2-3 minutes to US 35- 5-7 minutes to Fairfield Commons mall.Behind the Kroger's Market Place on Beaver Vu Drive. From Dayton Xenia Rd, enter at McDonalds and proceed to the curve. 3171 is on the left; from N. Fairfield Drive, turn at the Beaver Vu Bowl, proceed to the curve, 3171 is on the right.